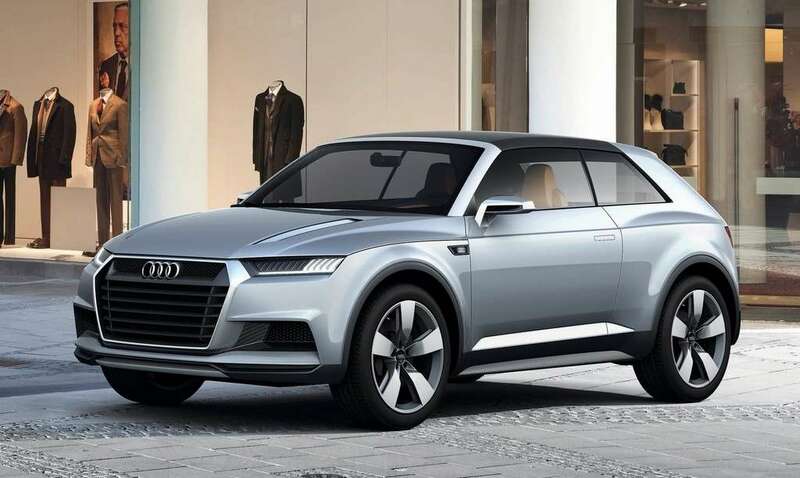 Audi has reportedly been keen on giving green signal to a brand new SUV that will sit at the bottom of its Q range. The German luxury automaker’s series of SUVs has been a wide hit across the globe and keeping up with the latest trend, like other brands, Audi is focussing on exploring new SUV and crossover segments. 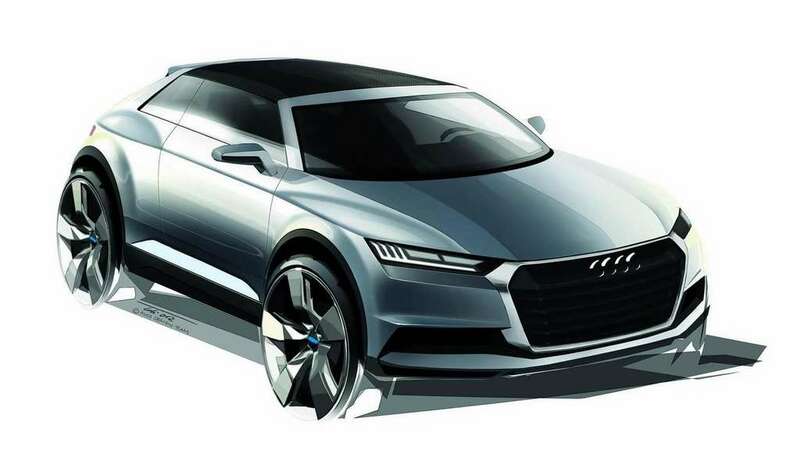 Reports say, the small SUV will be christened the Q1 and launched before the end of this decade. 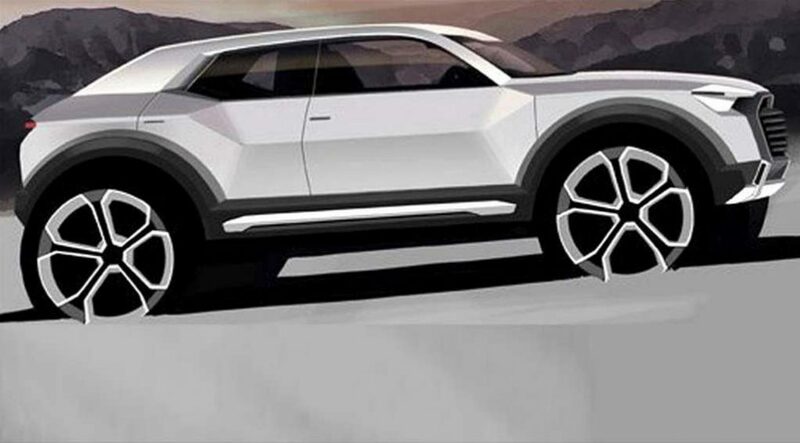 The entry-level Audi Q1 is allegedly based on the next generation A1 which is due for a debut later this year. Consequently, it will make use of the smallest iteration of the Volkswagen Group’s MQB architecture currently underpinning the latest generation Volkswagen Polo and Seat Ibiza. The good response for Audi Q2 and BMW X2 would have prompted the company to delve deep into lower segments and find more underlying potential. As Audi is having an aggressive strategy of reacting fast to the market changes, the Q1 is expected to be only two or three years away from being rolled out of the production lines. Since the 2020 Audi Q1 will sit on the flexible MQB platform, we believe it could use small capacity turbocharged petrol and diesel engines from the Volkswagen family. A 1.0-litre three-cylinder turbocharged petrol, a 1.6-litre diesel and a 1.5-litre turbo petrol are mooted to make their appearance. Down the line, the engines might adopt mild-hybrid or plug-in hybrid variants as the market necessities are there. Volvo appears to be working on a smaller version of the latest XC40 as well and it could be dubbed XC20. We can expect BMW, Mercedes-Benz and Jaguar to jump in the bandwagon and introduce their models on this entry-level segment by the closure of this decade.